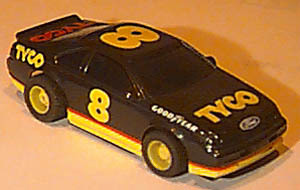 This set only 1990 Ford T-Bird "Tyco" #8 Stock Car was produced back in 1992 and is long since out of production. 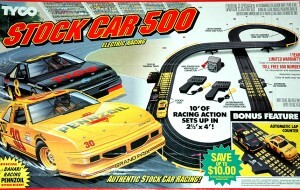 It was available in the Tyco Stock Car 500 race set. It resides on the HP-7 chassis which can also be used for other Tyco/Mattel wide bodies. 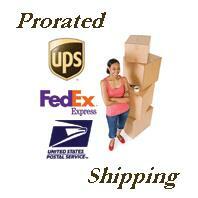 It is new unused in our own design protector box.